Good at Spelling? Check Out the 91st Spelling Bee. Thursday, 5-31-2018 is the 91st Scripps National Spelling Bee Finals competition. Students from all over the country will spell their hearts out to try and become the nations best speller for a cash prize of $40,000.000. You can watch the action on ESPN. Care to share the word that you have the most difficulty spelling? Since Memorial Day Weekend is the official start of summer, that usually means more time outdoors and lots of outdoor eating. If you’re going to a picnic this weekend, here are a few simple games, activities and food ideas to help win the day. MAKE PATRIOTIC NECKLACES using red, white, and blue straws cut into one inch sections. String them onto a piece of yarn and everyone looks ready for a parade or backyard barbeque. Try frozen STRAWBERRY POPS to cool off after a fun day in the sun. Wash and remove the stems from a quart of strawberries. 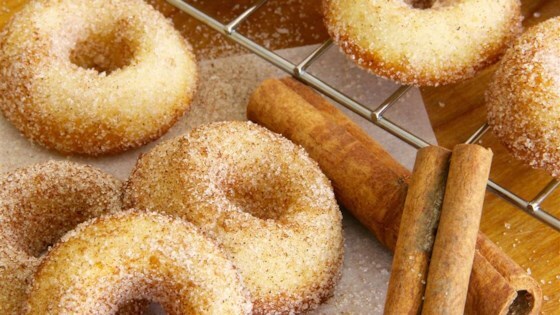 Toss them in a blender and add a splash of orange or grape juice. Puree until smooth. Pour into small paper cups. Place a popsicle stick in each one and freeze until firm. Peel away the paper and they’re ready to eat. At the next family reunion, have the kids dress up in red, white, and blue and have a backyard parade. You can decorate wagons and bikes, and play some peppy marching band music to add to the festivities. Adults can join in and everyone can “perform” by doing whatever they’re good at: acrobatics, card tricks, puppet show, singing, dancing, telling corny jokes. Getting everyone – young and old – involved adds to the fun. 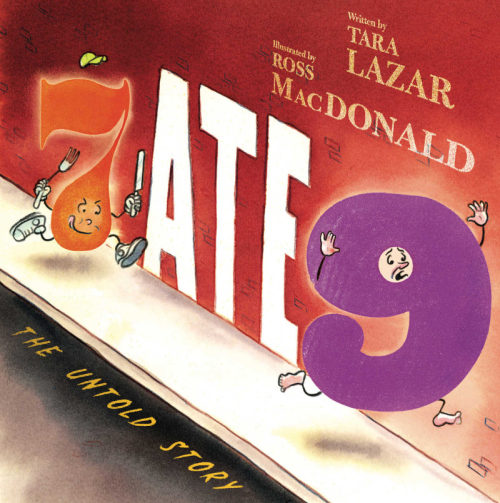 Tara Lazar’s 7 ATE 9: THE UNTOLD STORY was recently honored with the Irma S. and James H. Black Award for Excellence in Children’s Literature by the Bank Street College of Education, as voted on by thousands of 1st and 2nd grade students across the US. She has agreed to giveaway a copy to one lucky winner. perfect inspiration for wanna-be writers out there!